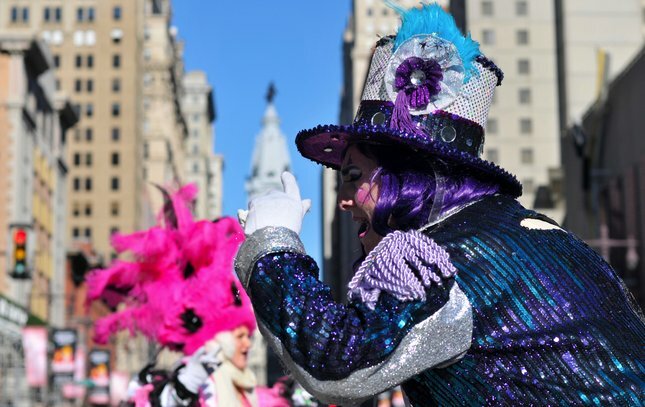 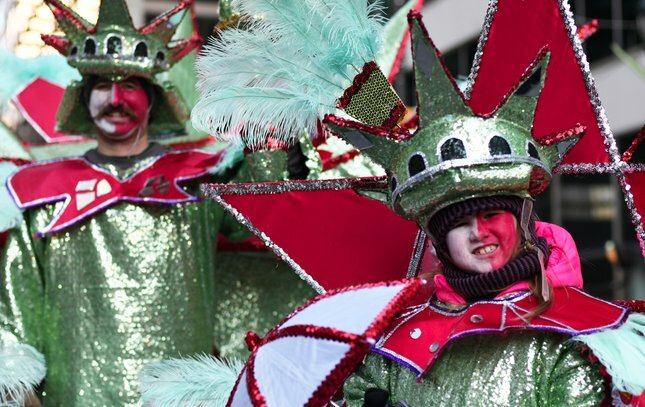 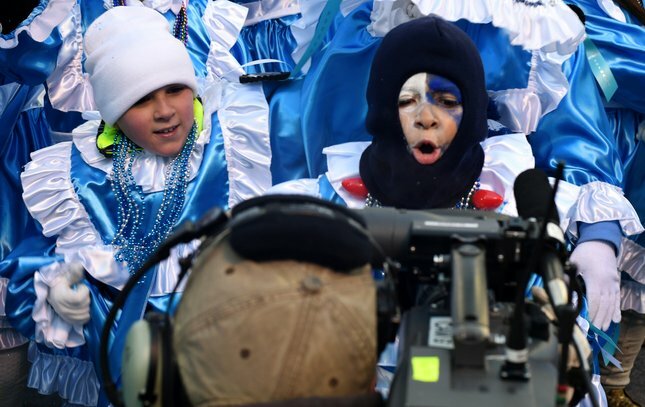 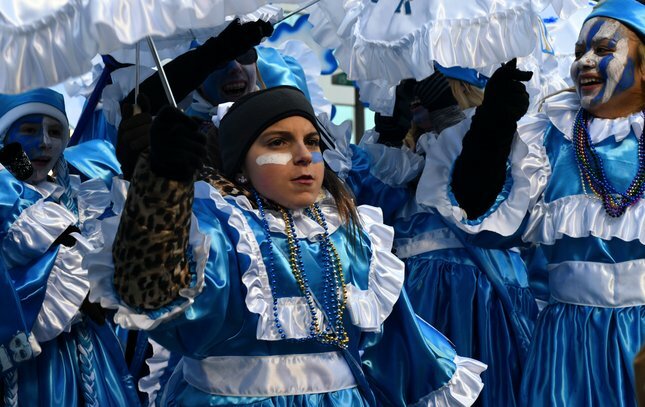 Mummers strut on South Broad Street to ring in the new year at the 117th annual Mummers Parade on Monday, Jan. 1, 2018. 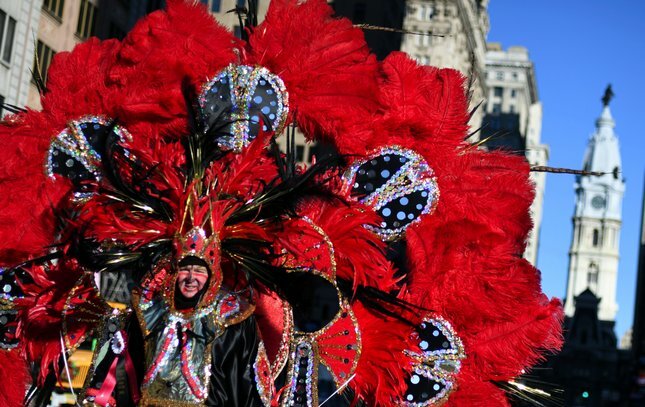 Members of Golden Sunrise are the first to strut on South Broad Street during the 2018 Mummers Parade on Monday, Jan. 1, 2018. 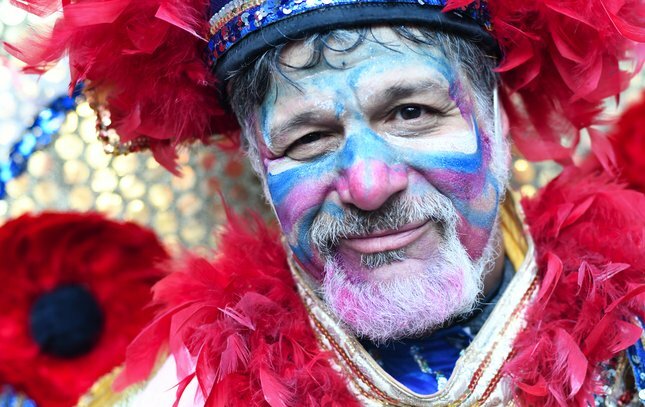 Joe Candidi of the Golden Sunrise brigade gets ready to be among the first to strut in the 118th annual parade. 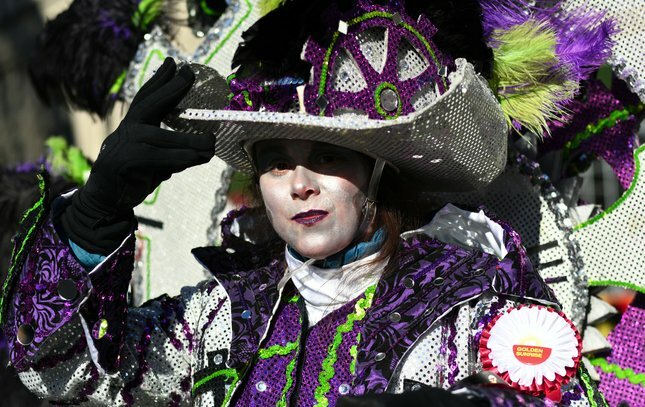 Mummers perform for judges near City Hall. 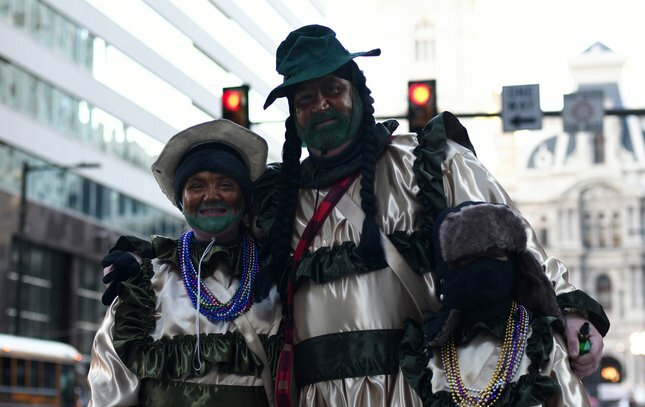 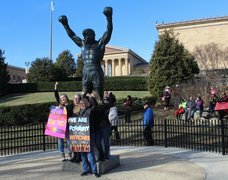 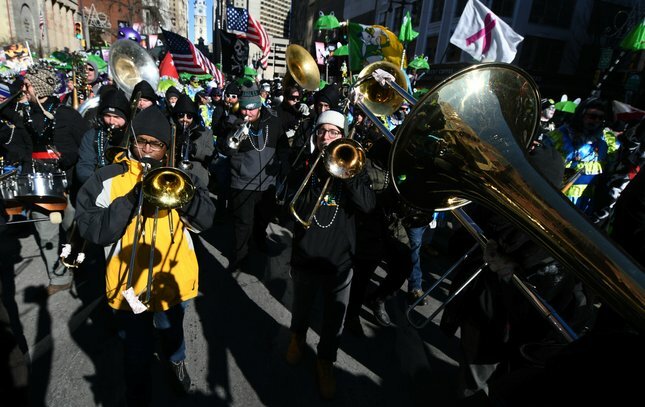 Members of Golden Sunrise are shown on South Broad Street at the 117th annual Mummers Parade on Monday, Jan. 1, 2018. 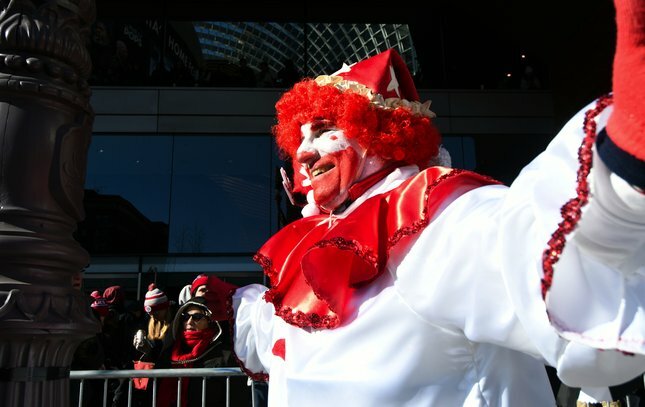 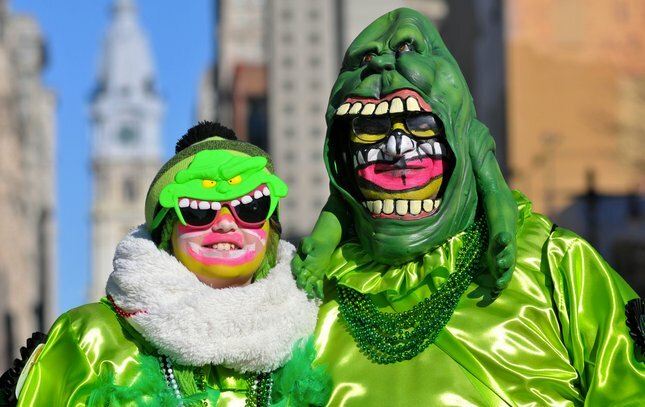 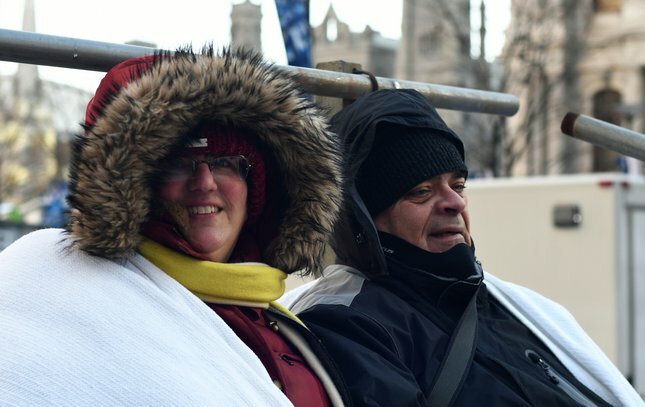 Nancy and Richard Silva of Rhode Island found prime seats to watch the Mummers strut. 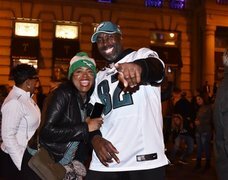 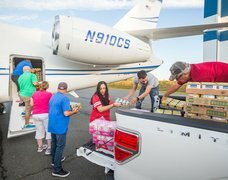 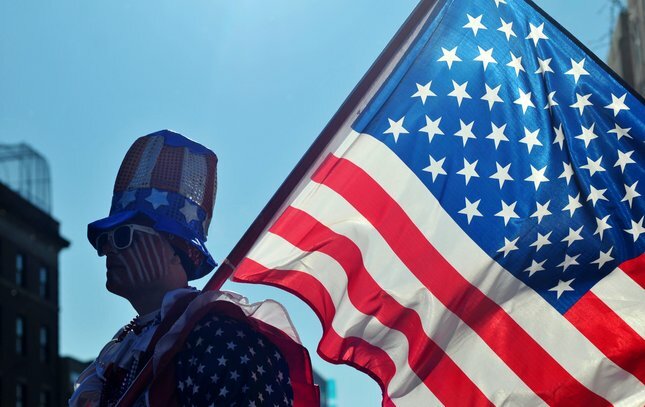 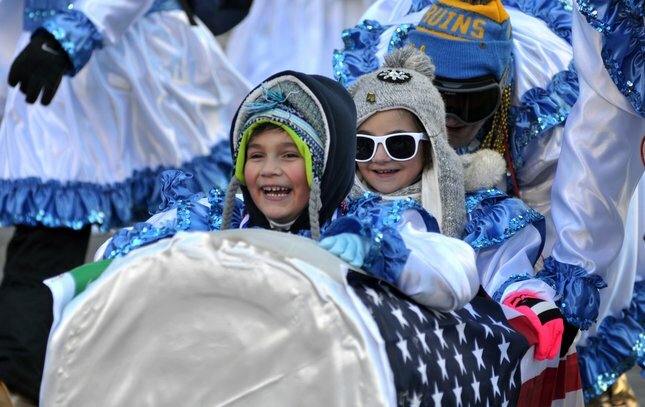 The Silvas fulfilled a bucket list item on Monday, turning out to Center City to see the parade for the first time. 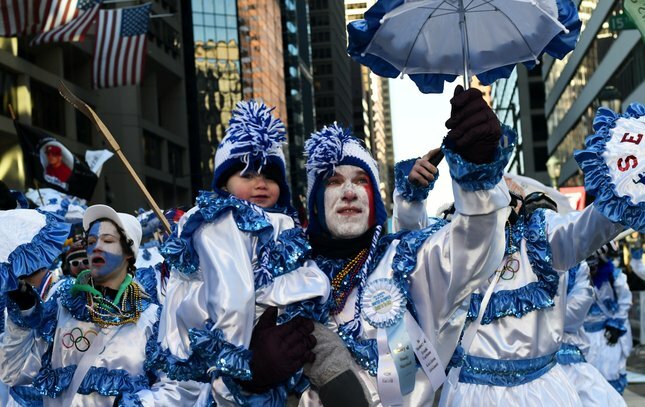 Teddy Kobielnik and granddaughter Selina Kobielnik with Bryson New Year's Brigade strut down South Broad Street at the 117th annual Mummers Parade on Monday, Jan. 1, 2018. 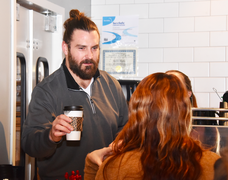 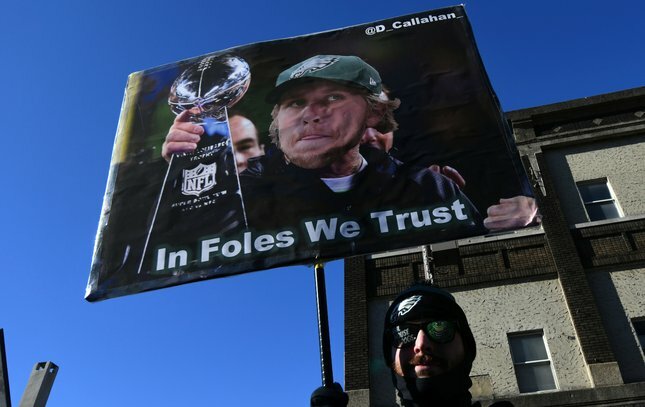 Dan Callahan, with Froggy Carr New Year's Brigade holds up a sign in support of Eagles quarterback Nick Foles, who replaced the injured Carson Wentz in December. 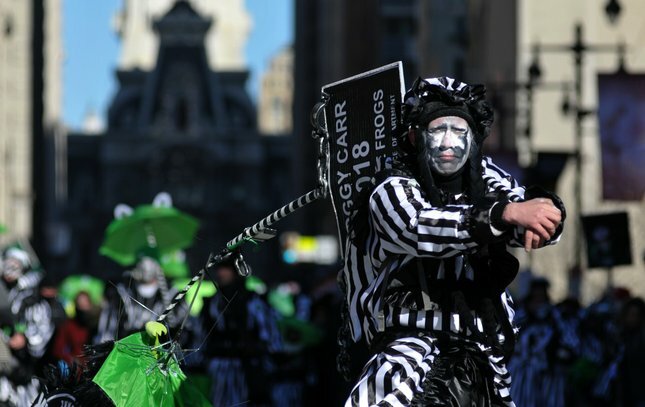 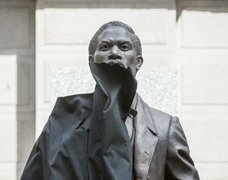 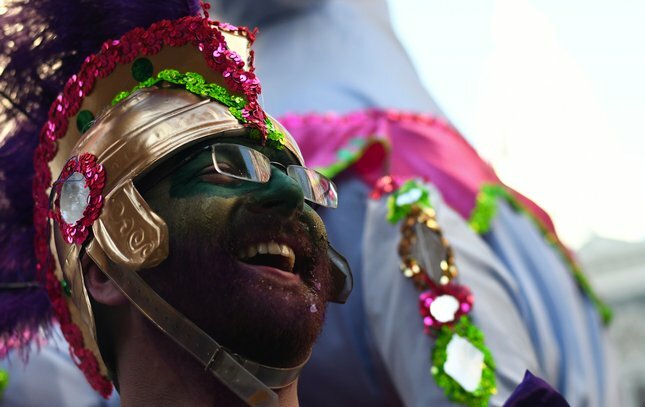 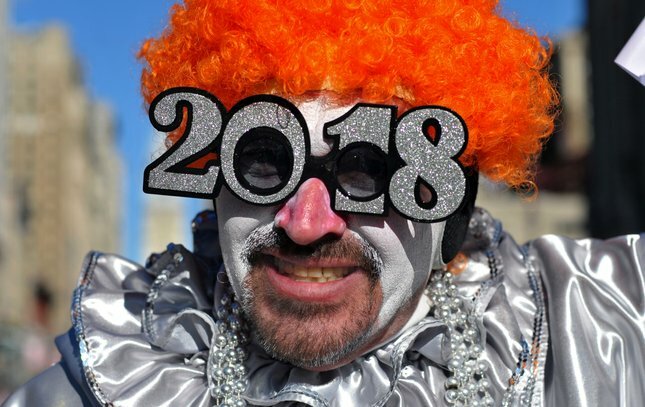 A Mummer donning black face paint participates with Froggy Carr New Year's Brigade at the 117th annual Mummers Parade on Monday, Jan. 1, 2018.